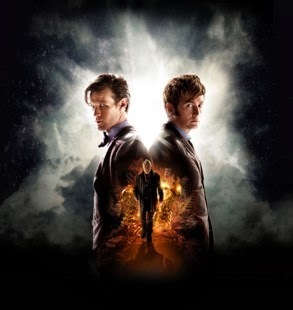 Throughout its half-decade of existence, Doctor Who has been seen in many different media. But one form that remains largely untainted by any accusations of geekery is its music. Not just the instantly recognisable theme tune that we all have heard at some point – but it’s incidental music and even the occasional novelty single that crept out of the pen with a vaguely connected idea. But of most importance is to note that the person who actually realized the music is Delia Derbyshire, then of the BBC Radiophonic Workshop. Her work in the pioneering of experimental music cannot be understated, although it was probably not the intended idea at the time. 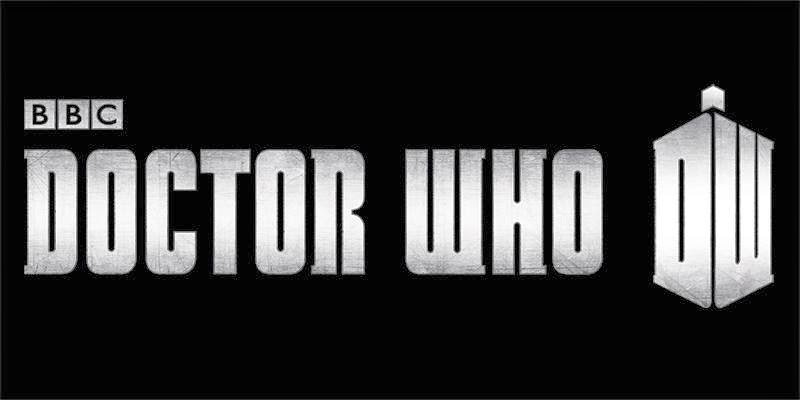 Her work still stands serious consideration to this day – and it’s arguable that the Doctor Who theme has most certainly helped this reputation last. Listen to the much sampled ‘Zimzih Zimzih OO OO OO’ to get an idea of just how good (and presaging) her work actually is! Skipping forward to 1972 we find something that, on greater reflection, is actually quite cool. When Jon Pertwee took on the role on 1970 he was instantly different, flamboyant and most definitely a man of much energy. This single, released in 1972 on Purple Records, is now rather hard to find – and also quite brilliant in some ways. Not as teeth-grindingly annoying as a record like this could be, it is most definitely very Jon Pertwee and very Doctor Who. This is in contrast to another 60’s novelty single; that features the voice of the Peter Cushing movies’ Roberta Tovey and is entitled Who’s Who - which shall remain up to the reader to hunt for should they feel brave enough. (It’s not pretty, but it could have been a whole lot worse!) Not in the same league of sheer cheese though is a little known single from Frazer Hines, who played companion Jamie opposite the Second Doctor. 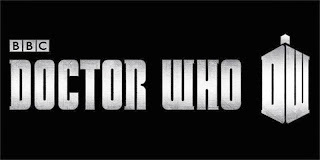 Entitled Who’s Dr Who it’s a sixties rock take on the oft-asked question and leaves you rather puzzled rather than inclined to hit the off button. Don’t forget to wear a fez.